Xiaomi is sending invitations for a July 26 event where it will unveil the Xiaomi Mi 5X. The invite shows the device's back which has a Mi 6-like dual camera setup but also a fingerprint scanner. 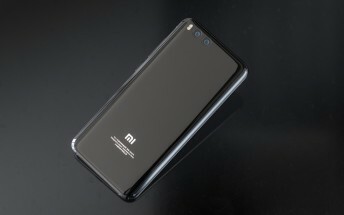 It also reveals that the device will feature the latest MIUI 9, which will make its official debut as well. 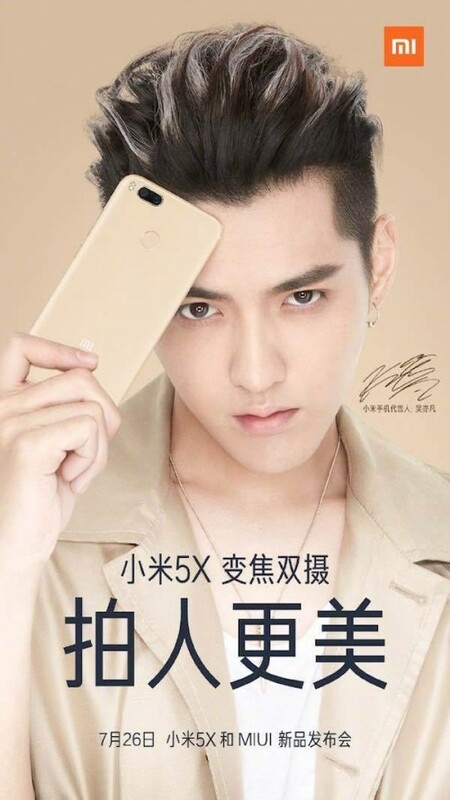 The Xiaomi Mi 5X is still a mystery to some extent. What little rumors we've heard suggest that it will have a 5.5" 1080p screen and a Snapdragon 625 chip with 4GB of RAM.